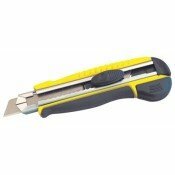 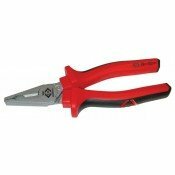 For over 100 years, C.K has produced quality tools for professional tradesmen. 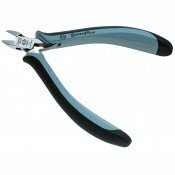 The collective knowledge, experience and insights gained over these many years has helped to forge a new generation of hand tools for the professional. 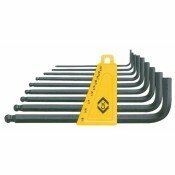 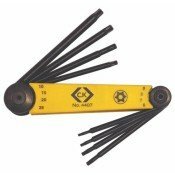 Every C.K product has been designed to meet the needs of exacting tradesmen - that's why professionals choose C.K tools. 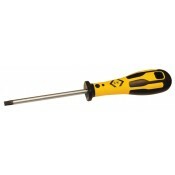 CK has an exceptionally wide range of tools. 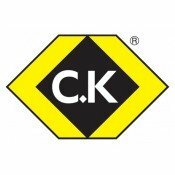 With over 5000 product lines CK can meet the needs of the majority of construction professionals, be they electricians, builders or plumbers. 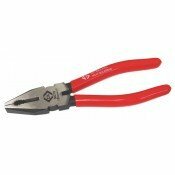 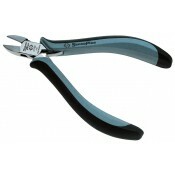 They can also meet the handtool requirements of the electronics industry. 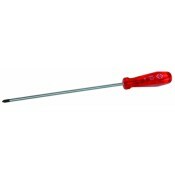 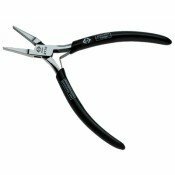 C.K tools users look for the C.K tools brand because they know that C.K tools are designed for professionals. 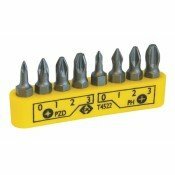 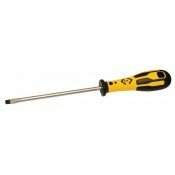 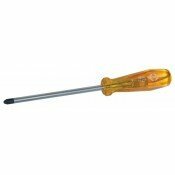 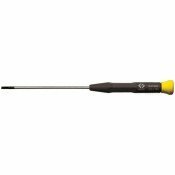 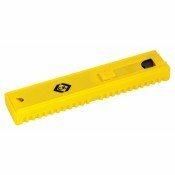 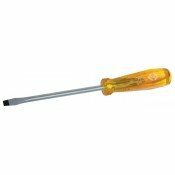 CK Tools Dextro T49117-09 Screwdriver Torx T9 x 70mm***Only 1pc left***Torx tip size - T9Blade lengt..
CK Tools HD Classic T4812 0 Screwdriver Phillips PH0 x 65mm***Only 7pcs left***The HD Classic heavy ..
CK Tools HD Classic T4812 3 Screwdriver Phillips PH3 x 150mm***Only 6pcs left***The HD Classic heavy..
CK Tools HD Classic T4987 1 Screwdriver Pozidriv PZ1 x 250mm***1pc only***The HD Classic heavy duty ..
CK Tools T0958 Trimming Knife With Snap Off Blades***8pcs left***Heavy duty plastic body with soft g..
CK Tools T0971-10 Trimming Snap Off Blades For T0958 Pk-10***9pks left***Heavy duty segmented blades..
CK Tools T3770 Precision Flat Nose Pliers 120mm***Only 1pc left***Special alloy steel, drop forged, ..
CK Tools T3773DF SensoPlus ESD Side Cutter Flush 1.5mm***1pc only left***5" (125mm)11mm Oval HeadESD..
CK Tools T3880DF SensoPlus ESD Side Cutter Flush Cut 1.5mm***3pcs left***5" (125mm)9mm Oval HeadESD ..
CK Tools T4522 Screwdriver Bit Set PZ/PH 8pc***Only 3pcs left***PZ, sizes: 0, 1, 2 & 3PH, sizes:..